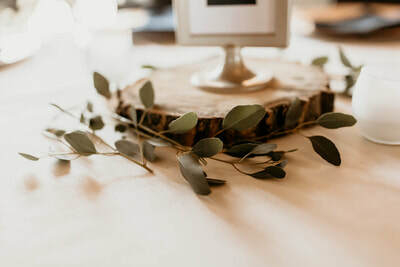 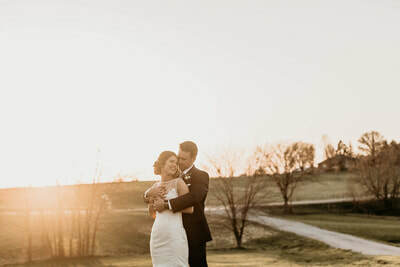 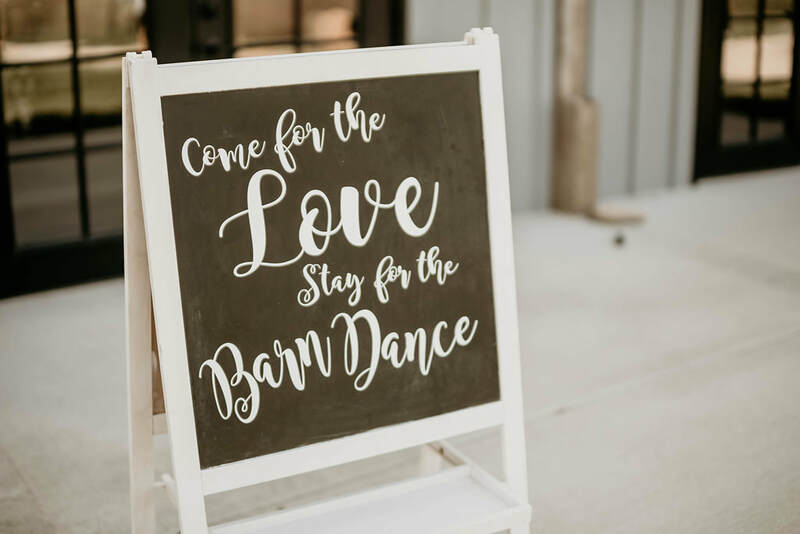 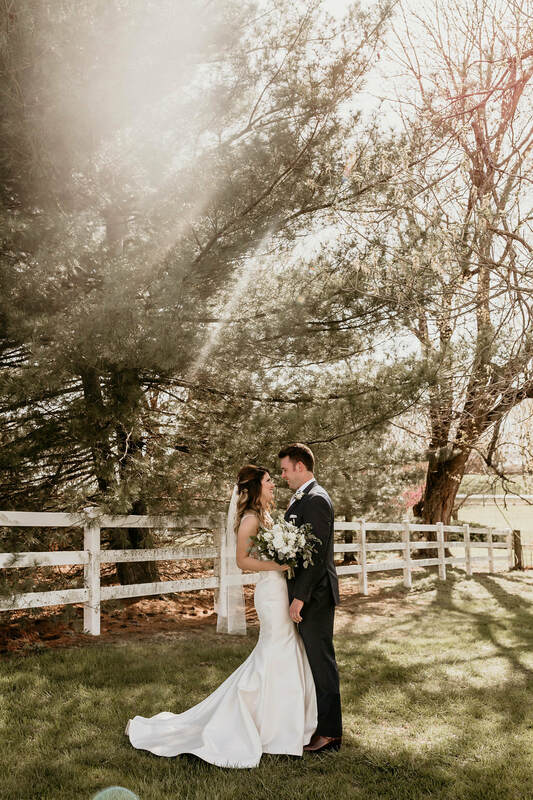 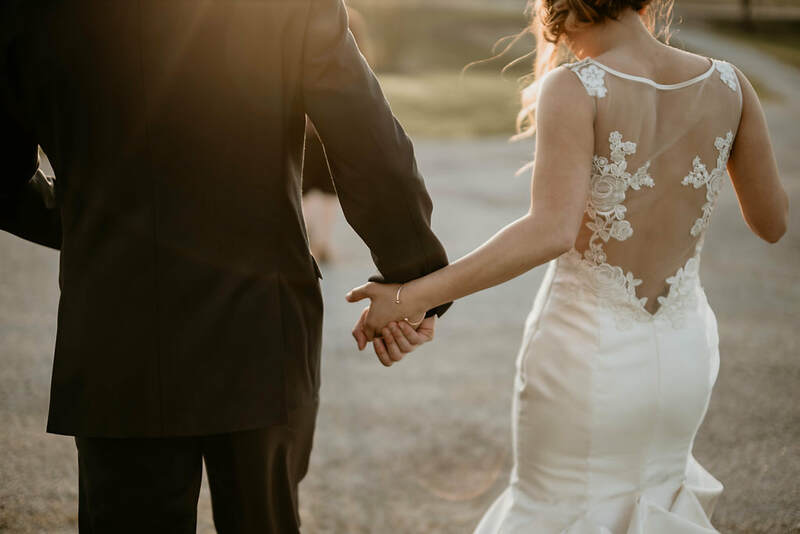 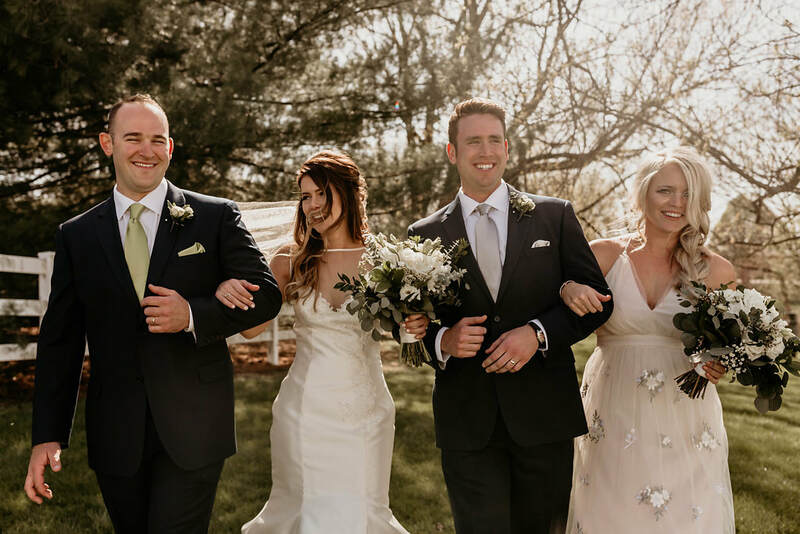 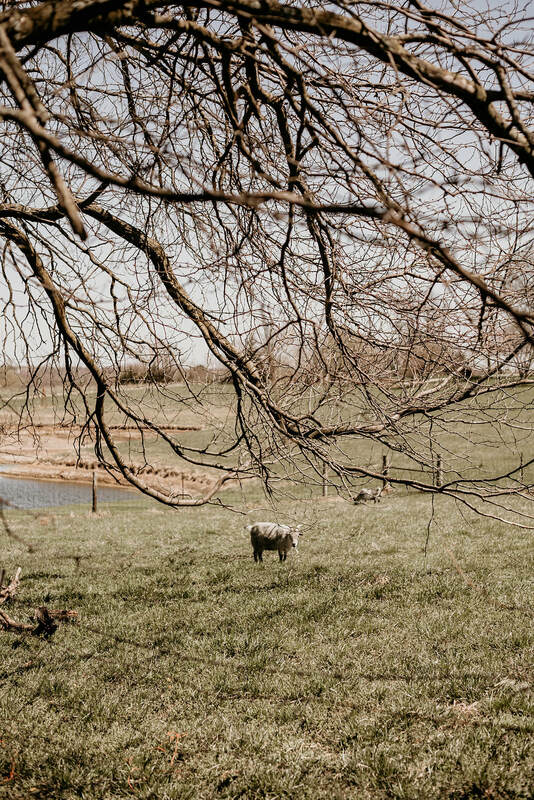 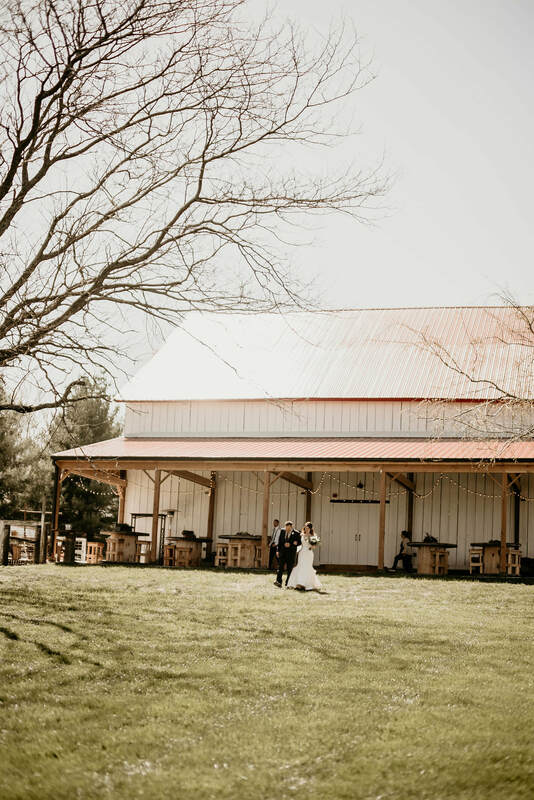 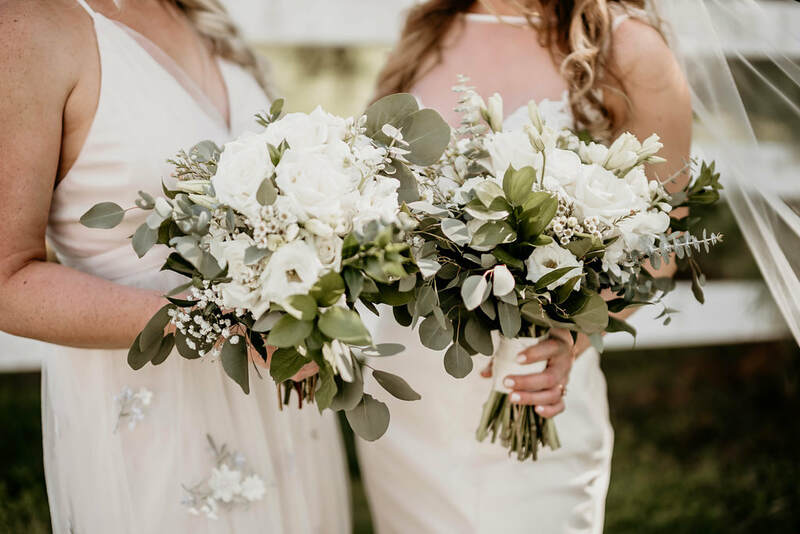 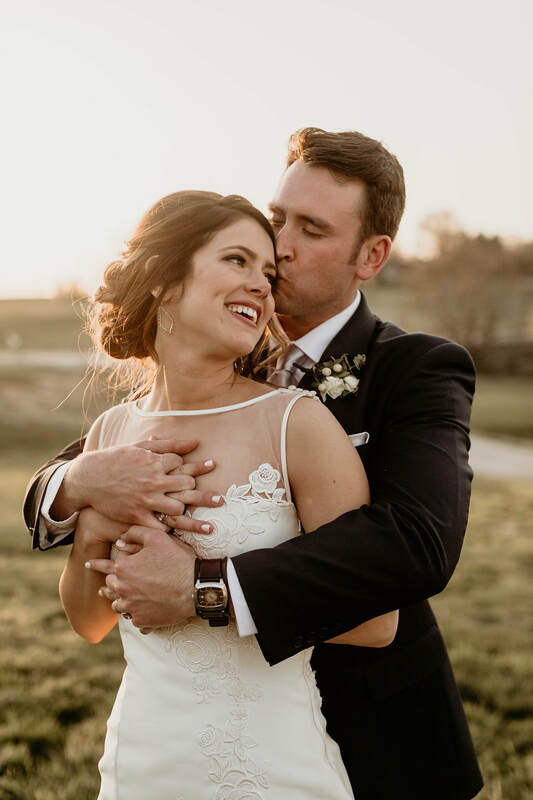 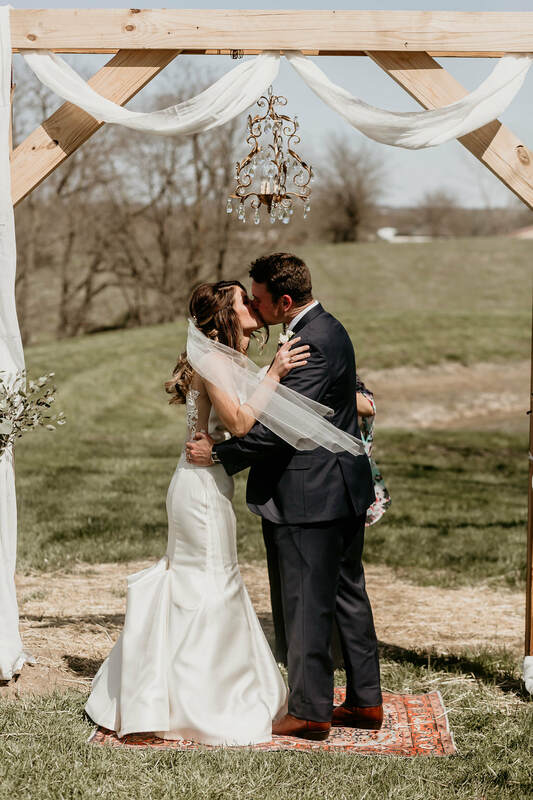 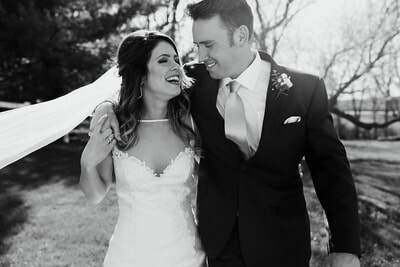 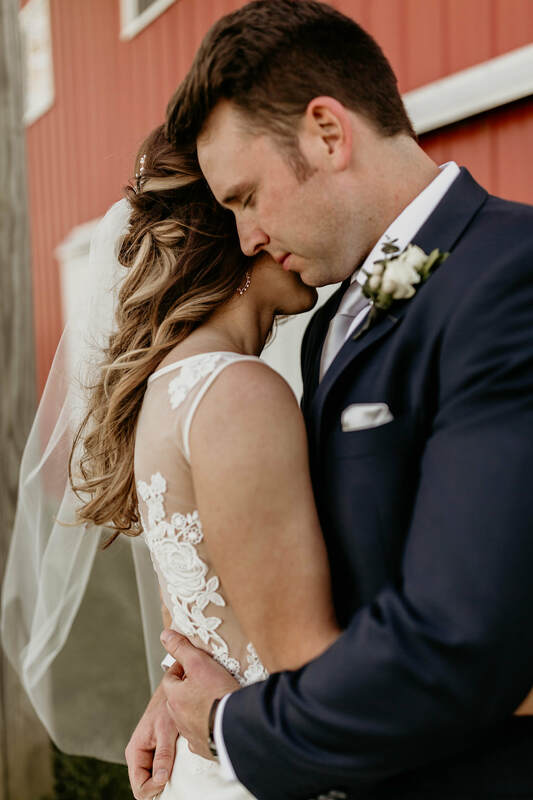 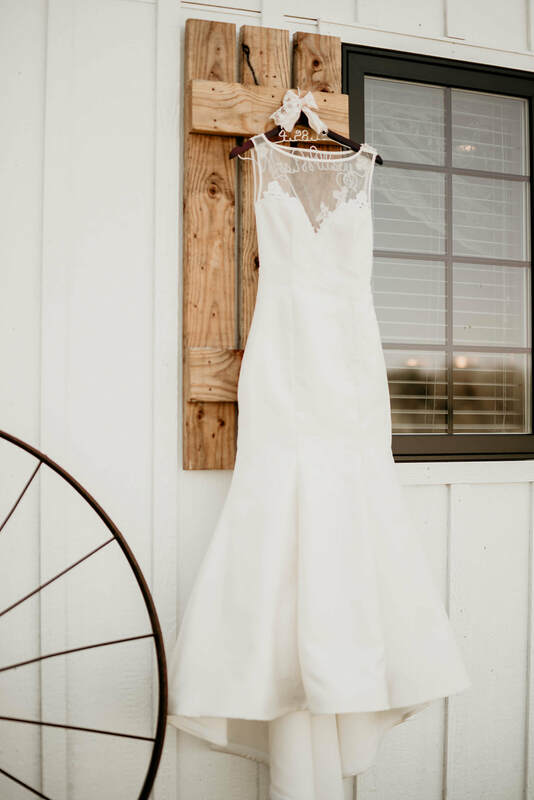 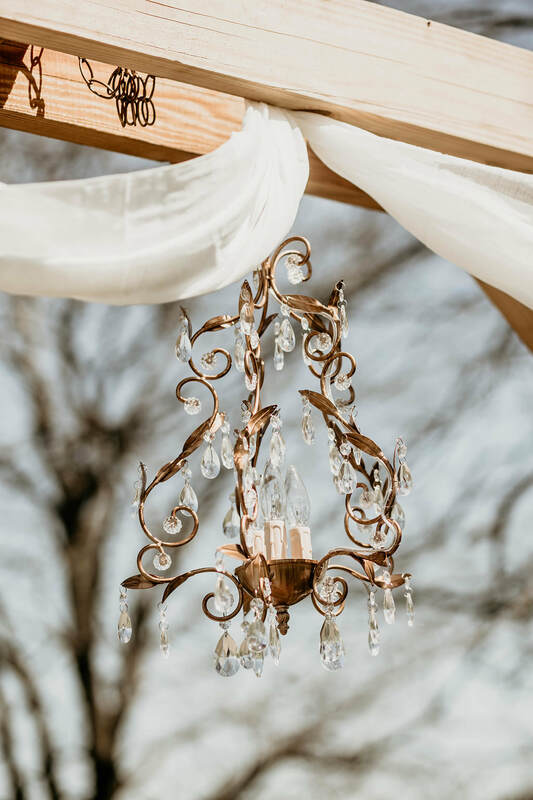 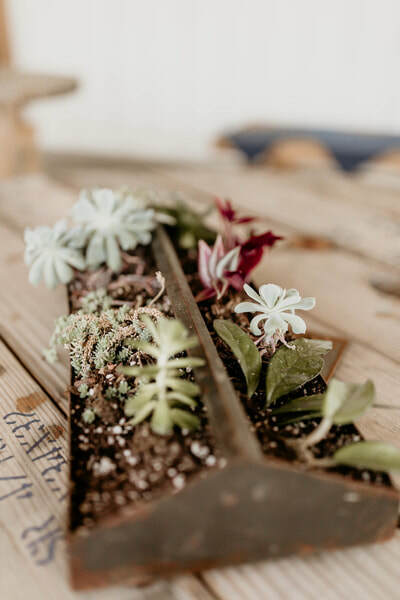 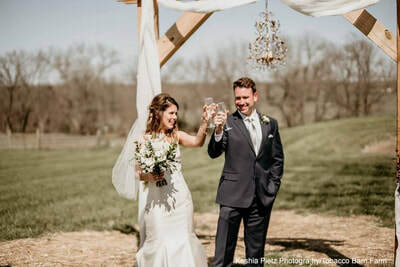 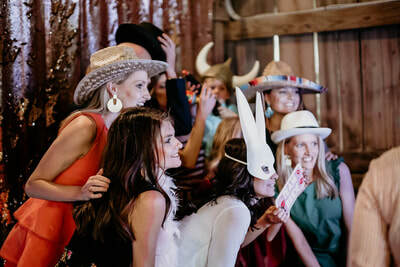 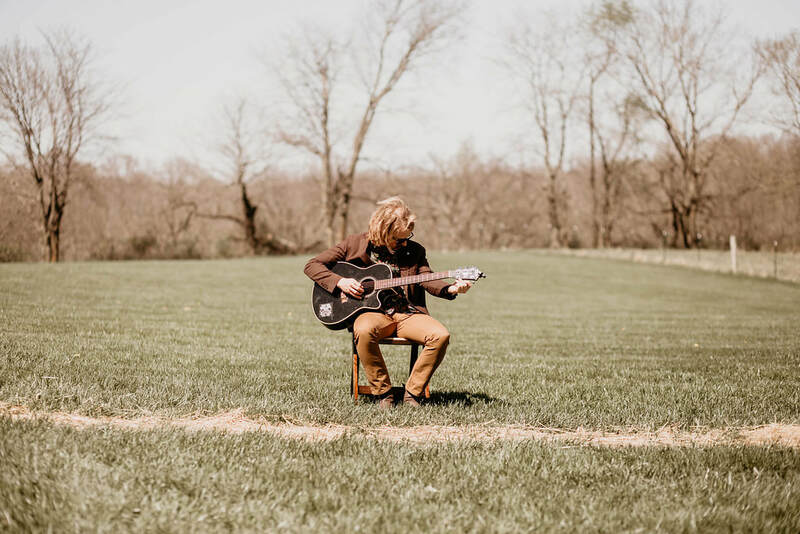 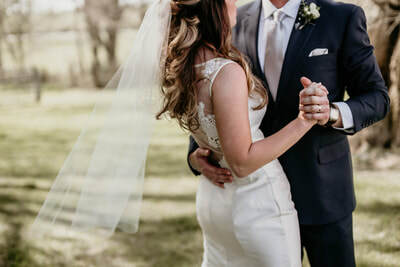 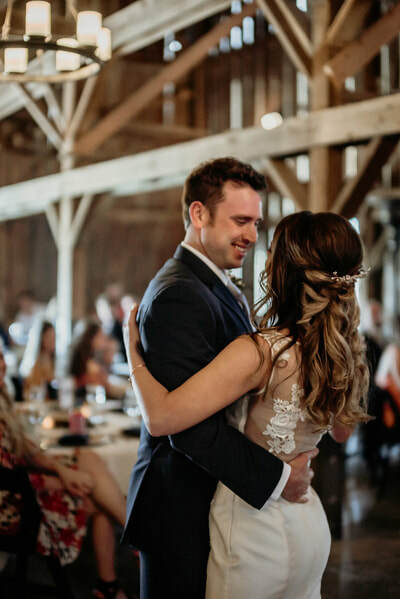 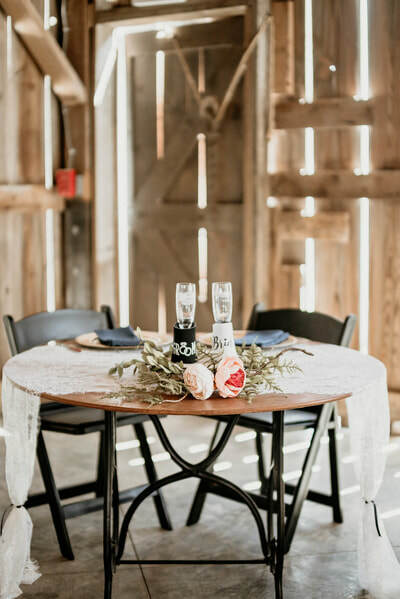 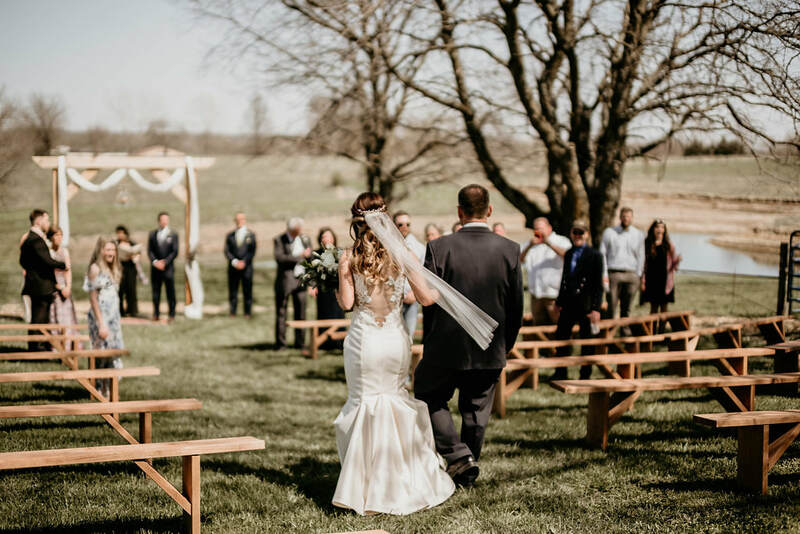 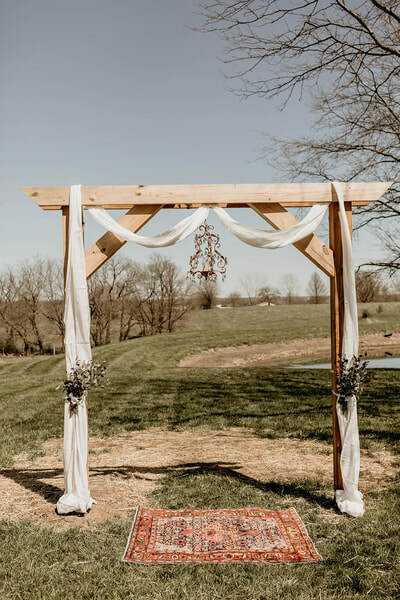 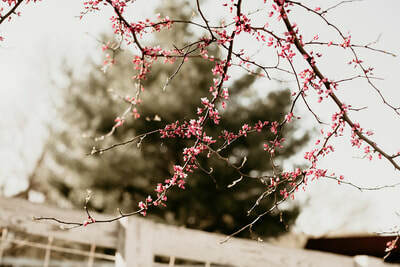 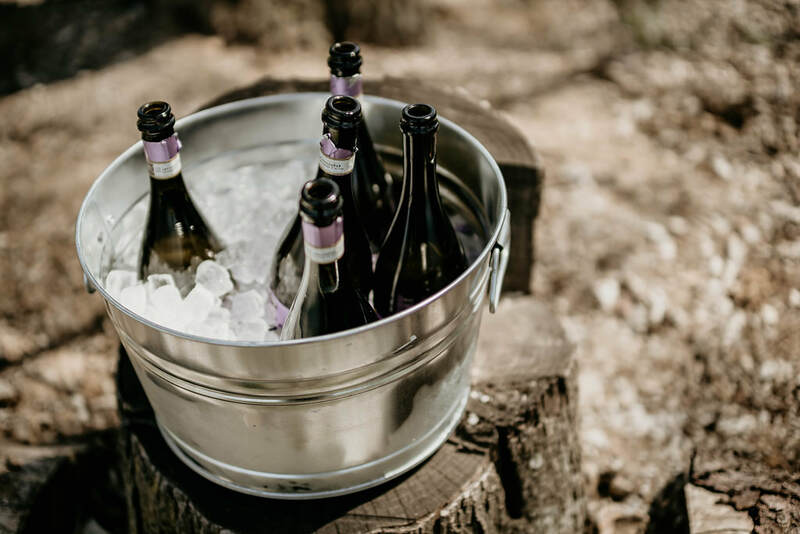 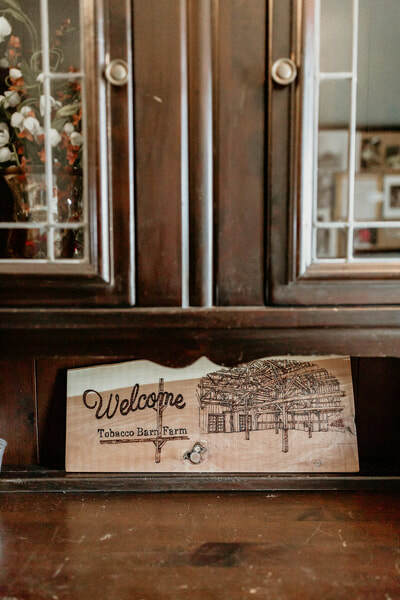 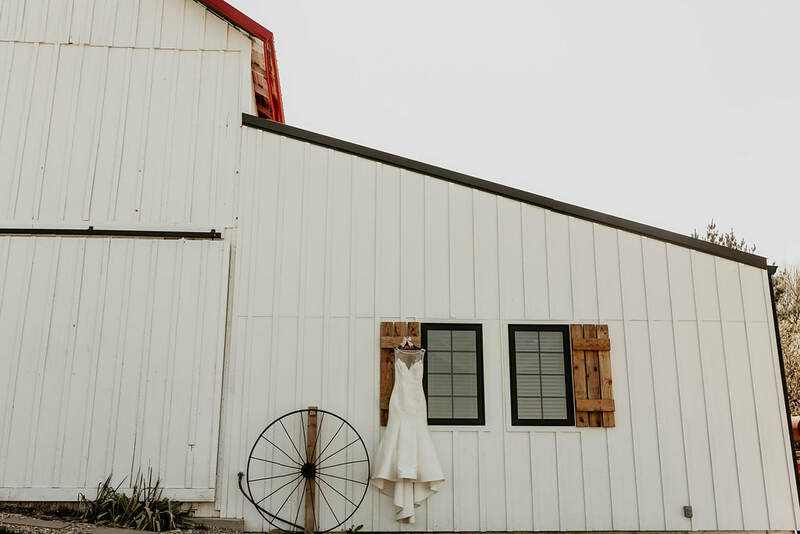 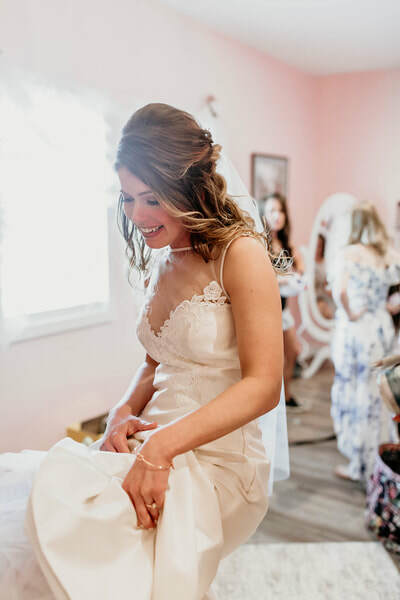 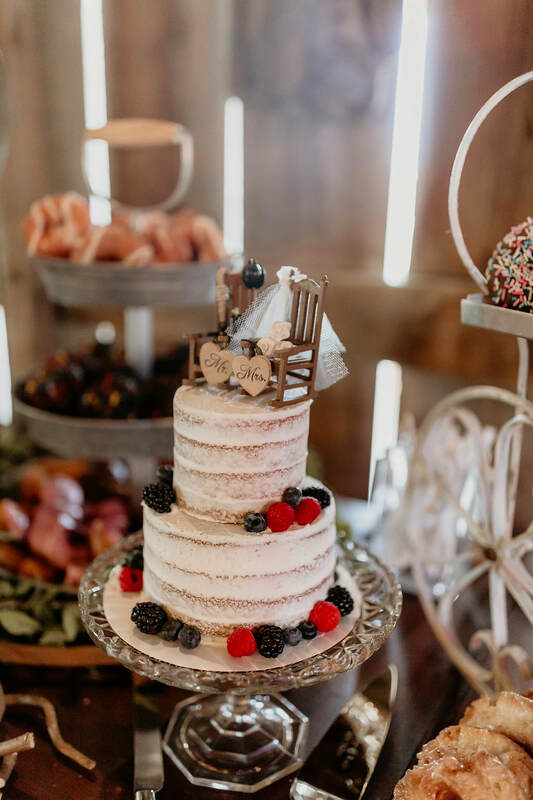 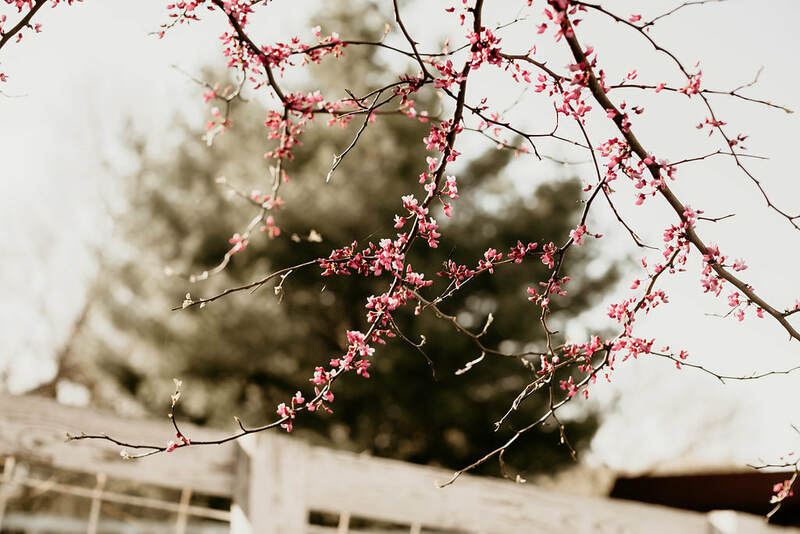 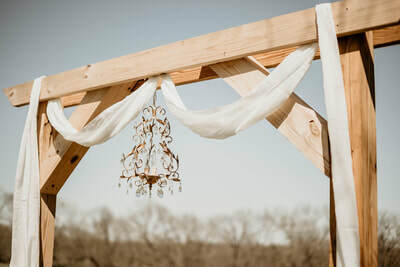 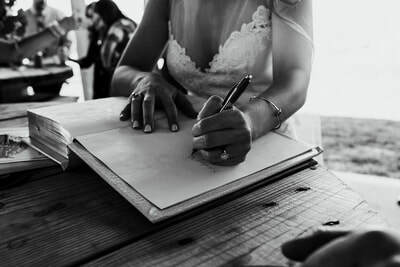 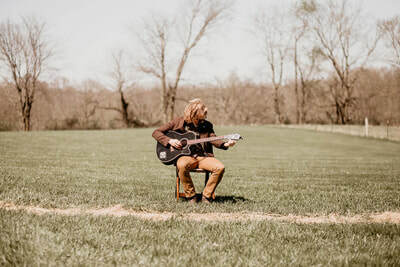 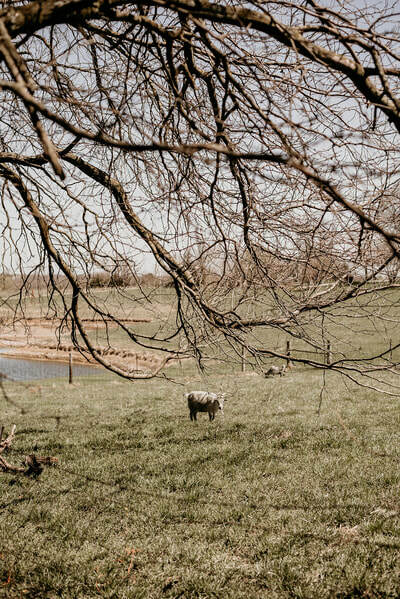 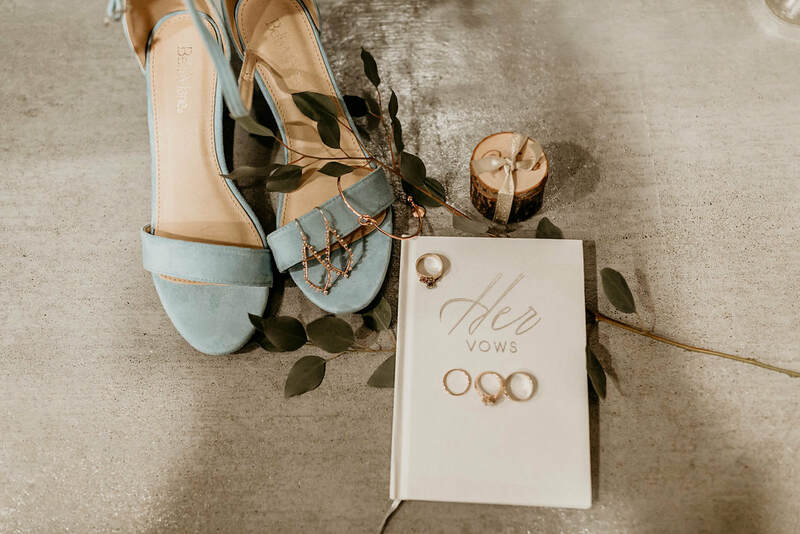 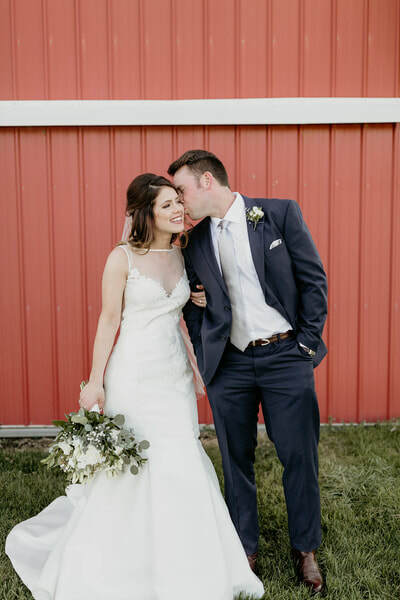 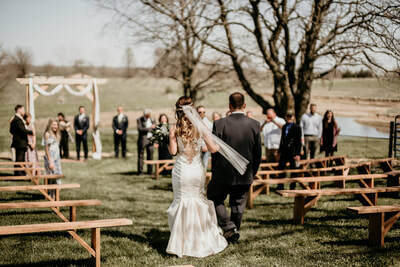 "We had the pleasure of having our wedding at Tobacco Barn Farm, and it exceeded our expectations! 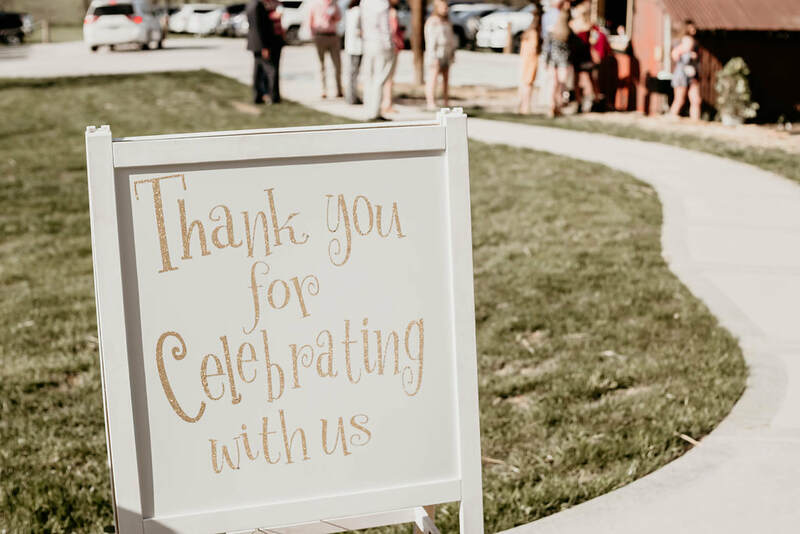 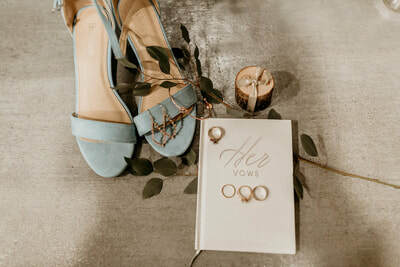 The owners are a true delight and ensure your day is everything you dreamed of -- It is much more than a business to them! 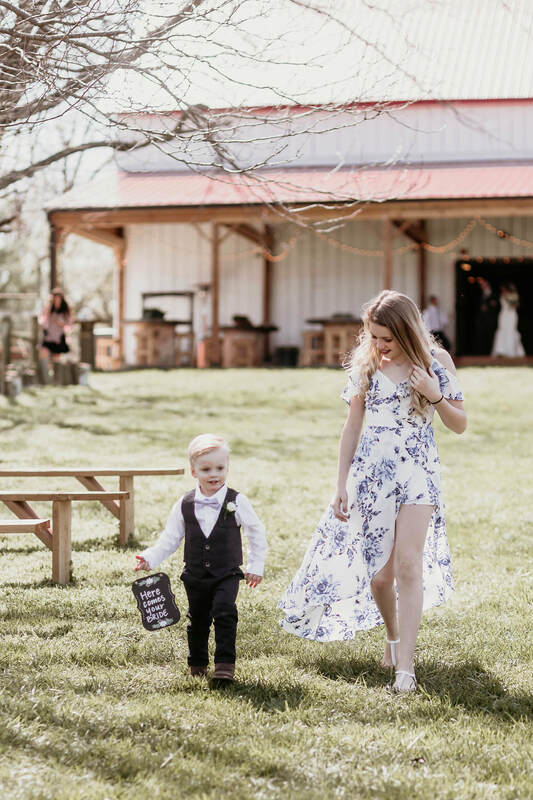 Their kindness is a gift! 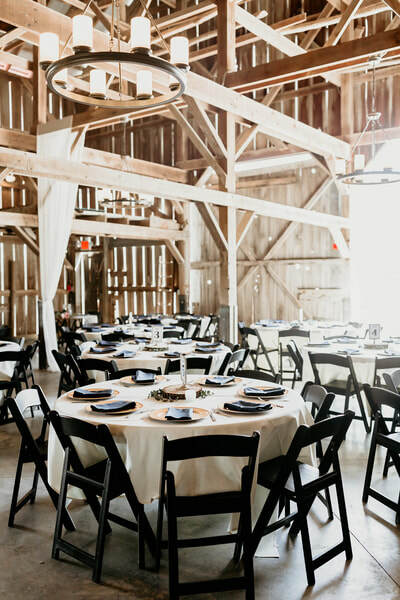 The renovated barn is stunning and with a rustic-feel. 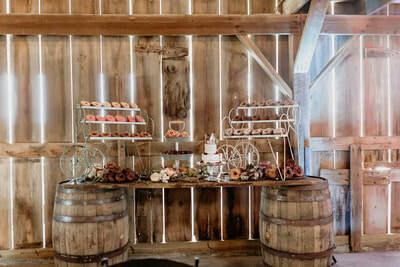 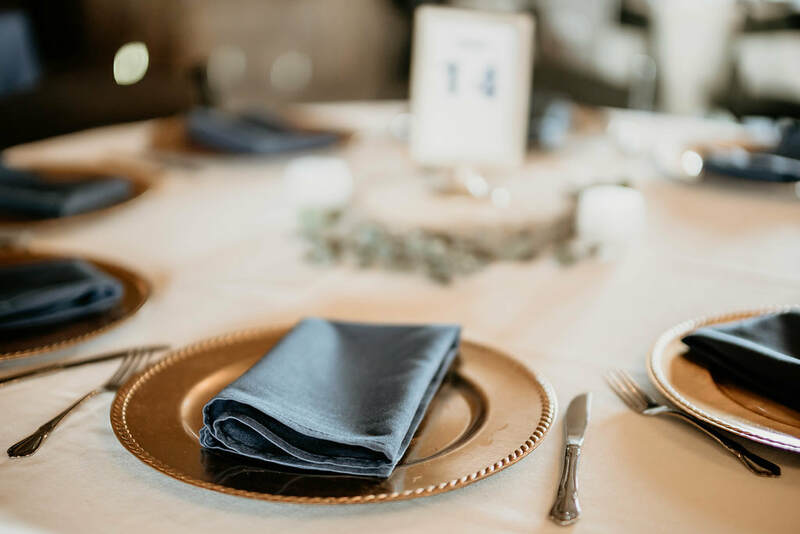 They thought of so many details when it comes to a wedding reception. I am so grateful we found Tobacco Barn Farm! Thank you for everything!"